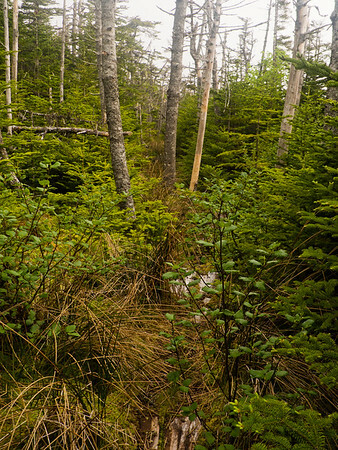 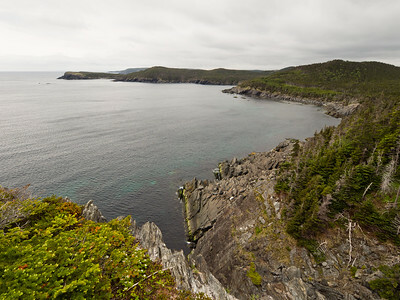 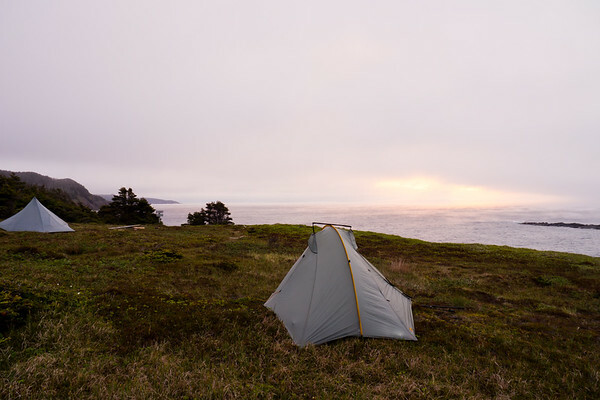 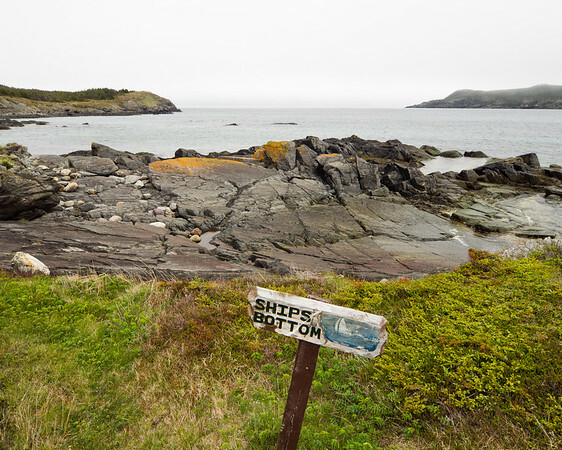 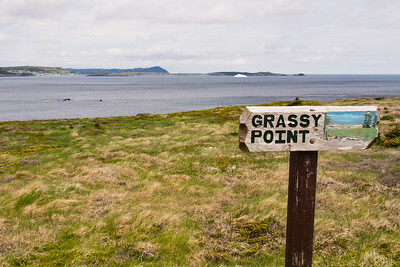 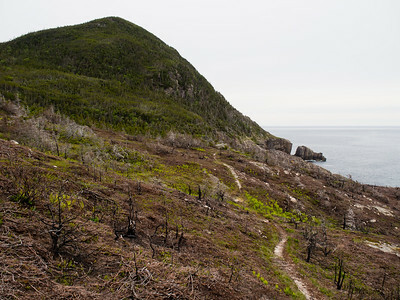 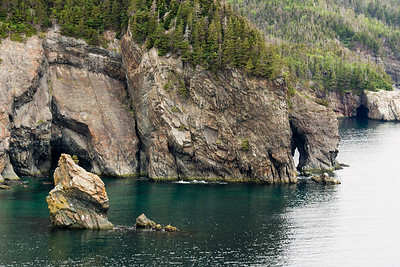 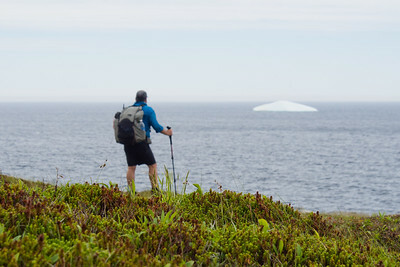 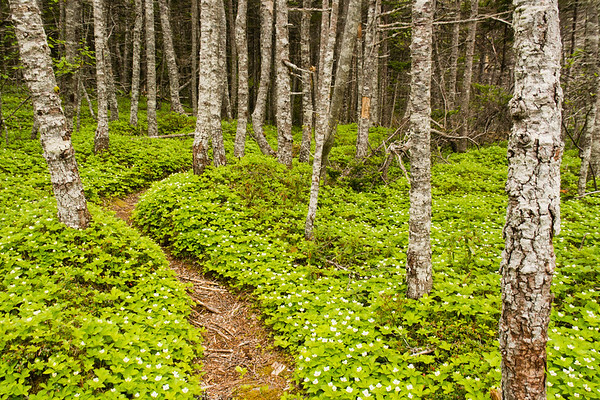 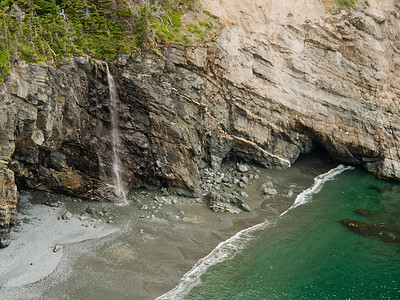 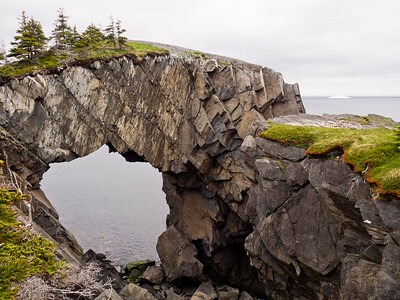 The East Coast Trail is roughly 315km (2017) located on the east coast of Newfoundland, Canada. 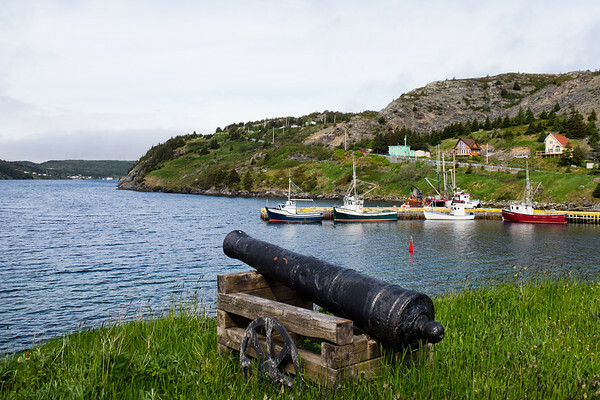 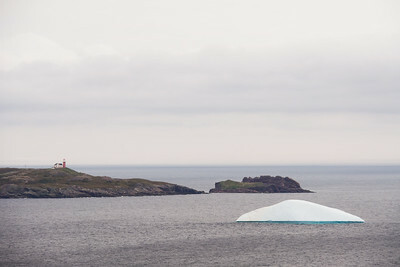 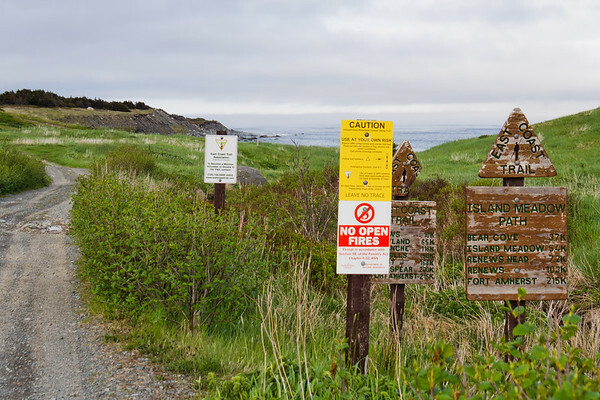 The distance includes ~80km of road walking through communities, varying from a handful of houses scattered around a dirt road to the city of St-John's. 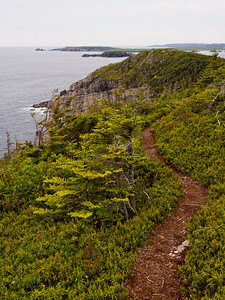 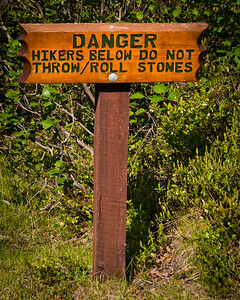 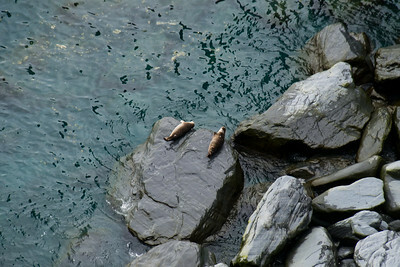 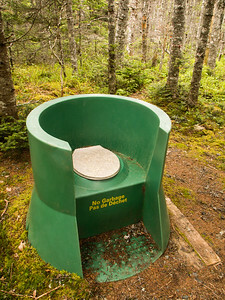 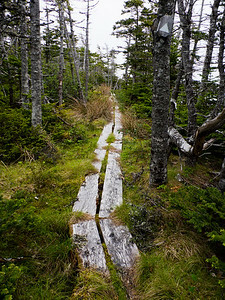 Two ressources cover the needs of both day and long distance hikers: eastcoasttrail.com for maps and general information & ectthruhike.com for a fantastic guide designed for thru hikers.